Well now... Look who's calling guys! Fresh off the line & this news just in. 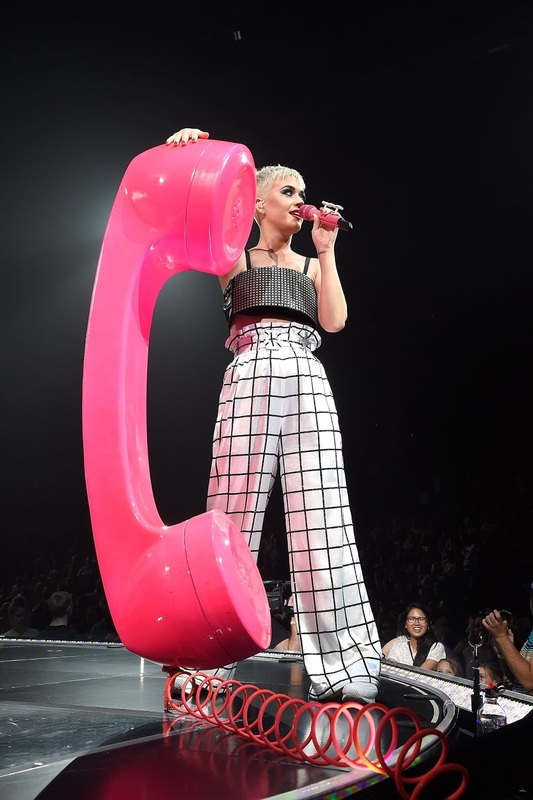 Katy Perry has finally announced that she will be performing in SA for the very first time. 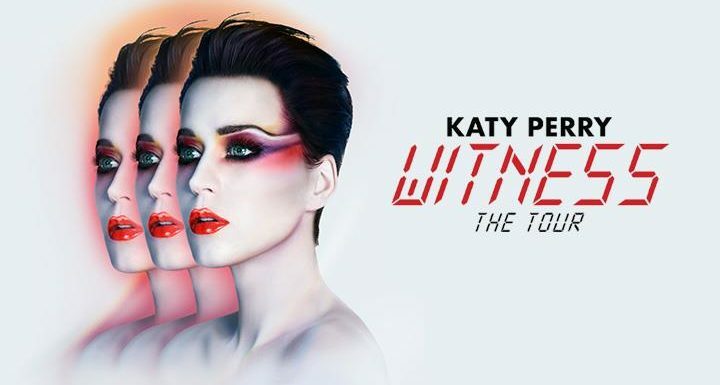 Johannesburg is set to be wowed on the 18th & 20th of July 2018, when Katy Perry hits the stage at the Ticketpro Dome as part of her WITNESS: The Tour. Tickets will be on sale as from 9 AM on 26th of January via www.bigconcerts.co.za. So a bit about this tour. Katy finds liberation. Not only in the changes in her own life, but also in the world around her. All by performing songs that have inspired thought & movement alike. Get ready for an imaginative trip from outer-space to inner-space. From the planets to the bottom of our oceans. This is set to be a musical journey through all her biggest milestones & mega-hits. A little birdy dropped a note to say that there isn't a bad seat in the house. With the dramatically original staging & the entire band & dancers, we are in for a show with all the bells & whistles. Just a note regarding the Golden Circle & some restrictions. No under 12's & no person under 1,2m. I told you guys that these tickets were going to fly like hotcakes. Due to the exceptional demand, additional seated tickets have been added for the show on 18th of July! And the 20th of July show is officially SOLD OUT! So, what are you waiting for? Head on over to www.bigconcerts.co.za to get your tickets now. Oh, you guys are lucky! Due to the crazy demand to see Katy Perry live in concert in Johannesburg, a third & final date has been added to the WITNESS: The Tour schedule for July 21st! So, really, if you haven't gotten your tickets yet, best you go & get one now to avoid any disappointment.